Sustainability is the attempt to provide the best outcomes for the human and natural environments, both now and into the indefinite future. 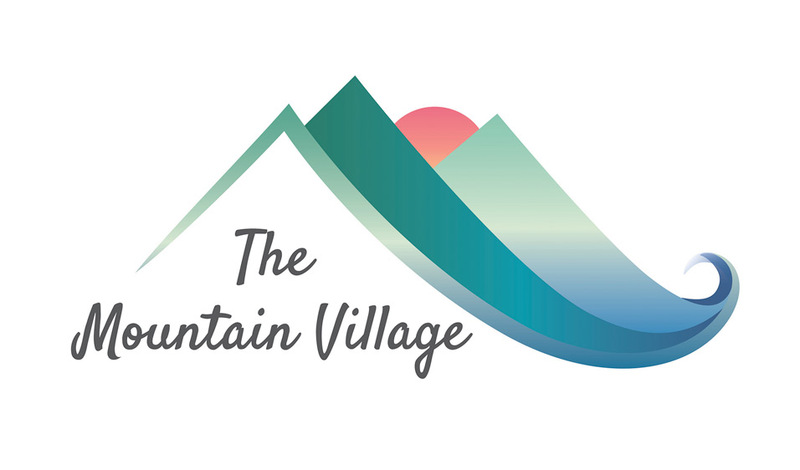 The Mountain Village Cohousing…an inclusive, earth-friendly neighbourhood that fosters supportive relationships, cooperation and fun! Common House: 4000 sq. ft.